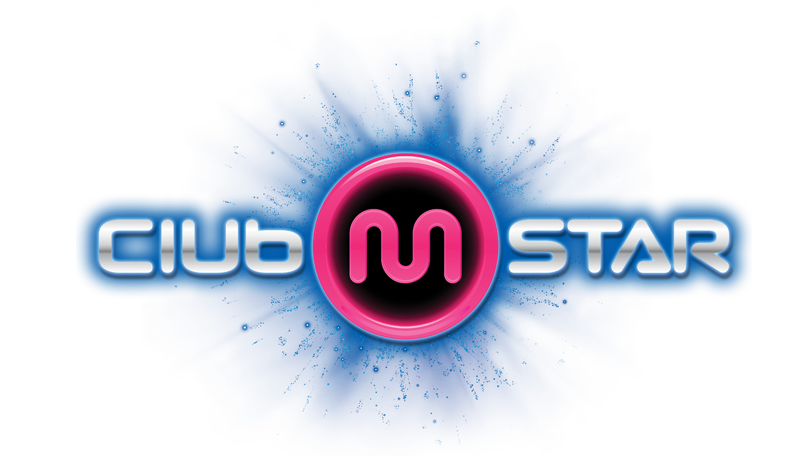 Introducing MStar, a club lifestyle simulator for a new generation! 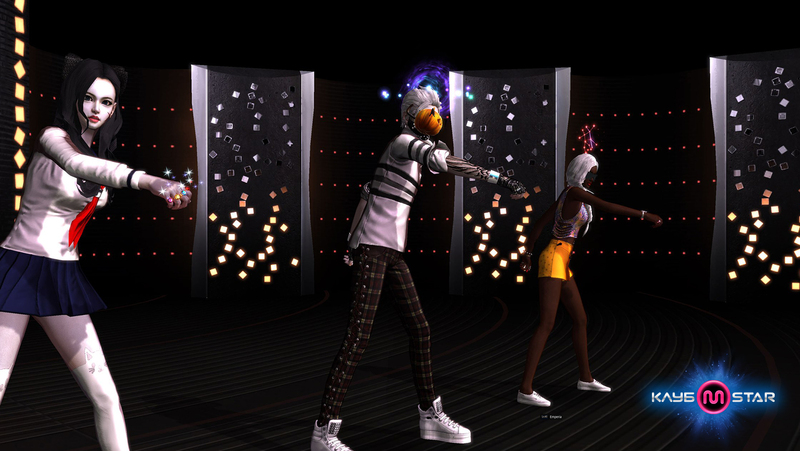 This game offers much more than ordinary virtual dancing. It's a ticket to another life, full of bright emotions and new friends! But dances are only a part of MStar's huge world. Interaction with other players has reached a whole new level. Now you can meet outside of the club! Express yourself openly and confidently. Laugh, flirt, kiss–all of the emotions are at your disposal! 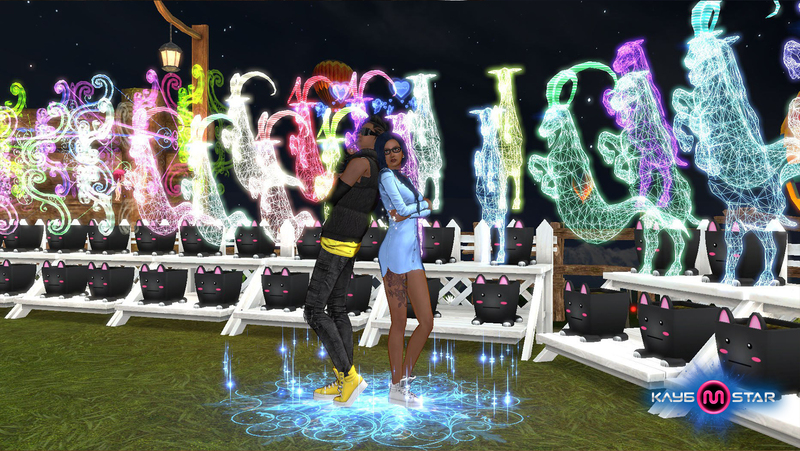 Find your soul mate and confess your love for him or her, sort out disagreements, or challenge other players to a dance duel–in short, you make the rules! 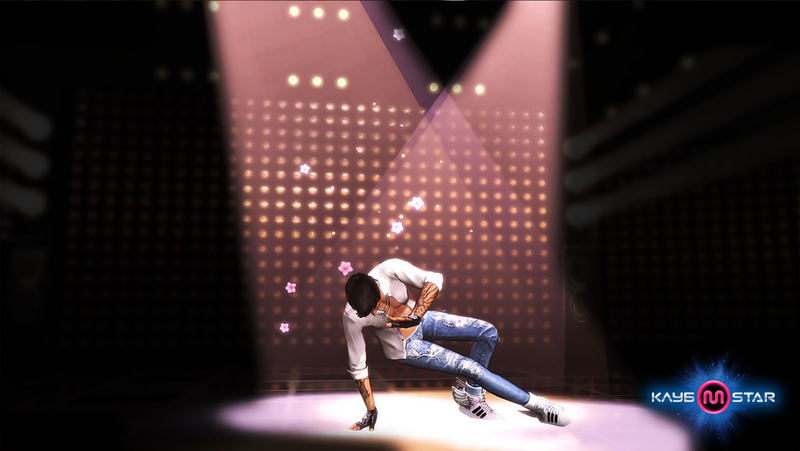 You'll never get bored of MStar's great mix of music, dancing, and social life! An immense world created for meeting people, dancing, and having a great time!